The findings of Mercuri International’s Sales Excellence Survey 2017, show that top performer companies excelling in sales, invest a significantly higher amount of time in developing their sales force. They do 69 percent more trainings, 72 percent more coaching and 41 percent more review time compared to their bottom peers. More time and effort alone, may not however guarantee better results. Measuring current competences is the first step to invest right in sales force development. 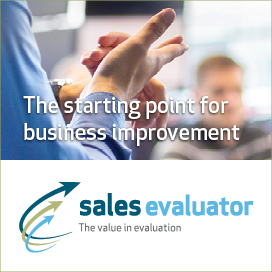 Mercuri’s new online competence assessment and benchmarking tool – Sales Evaluator enables you to do precisely this. It measures the effectiveness of your sales and customer facing teams in terms of their skills, knowledge and attitude. Prior to the assessment process, Mercuri recommends that a designated team set out the project, agree on the communication plan and, most critically, define the competences. You can draw on Mercuri’s library of over 100 defined sales competences to do this. The evaluation process incorporates online self-assessment, manager assessment and a facilitated validation meeting to discuss the scores. The tool provides a mechanism for defining the competences required to be a highly effective sales team. From this you can assess your team against this benchmark. 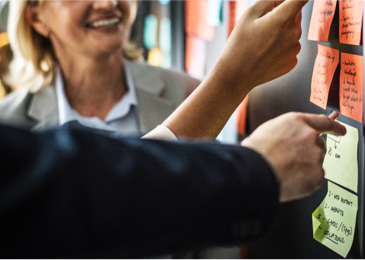 It also helps the sales leadership and their L & D partners to create the infrastructure required to deliver a series of training, coaching and learning interventions identified through the analysis, as the priority areas for development. Competence is the sum total of skills, knowledge and attitude – Sales Evaluator measures the effectiveness of people’s skills, knowledge and attitudes.